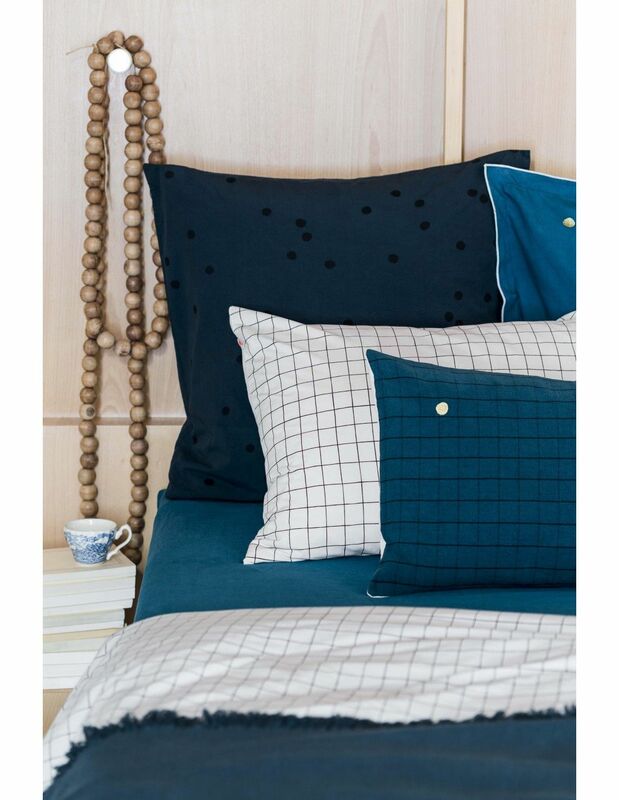 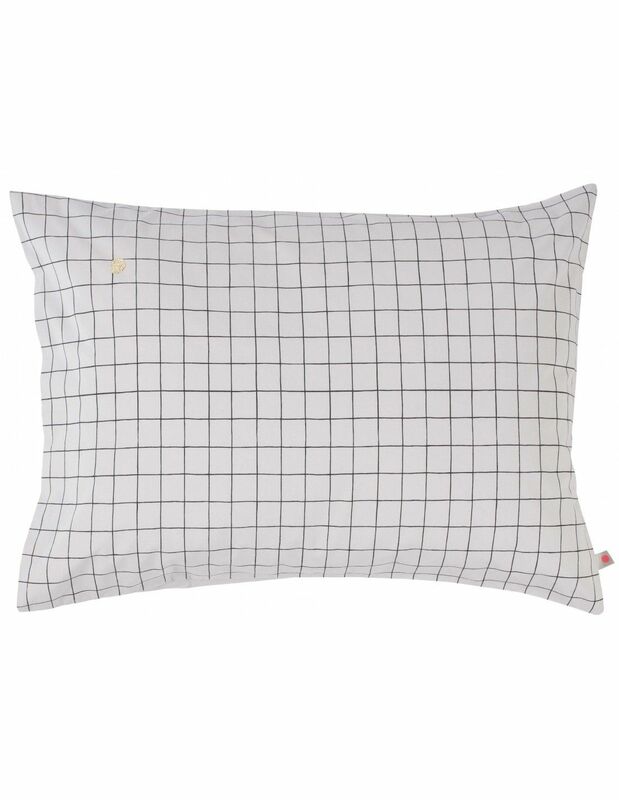 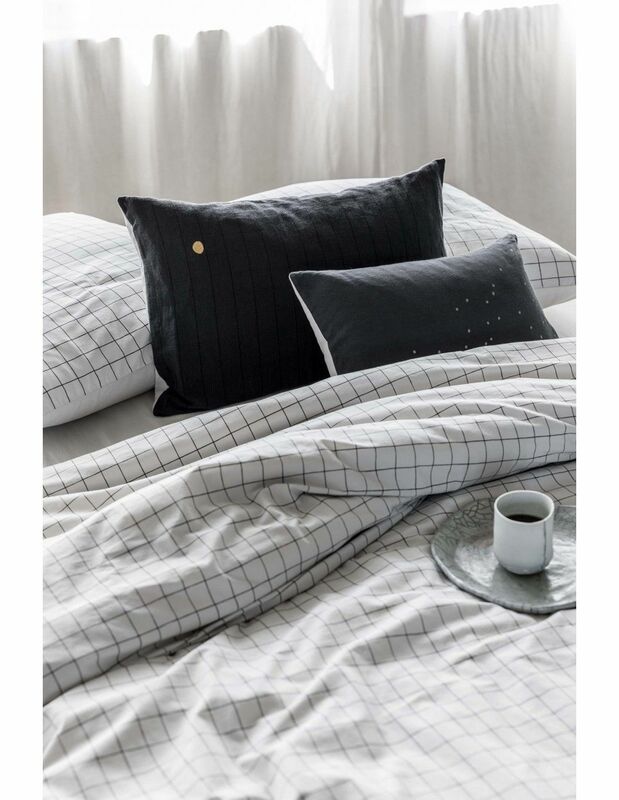 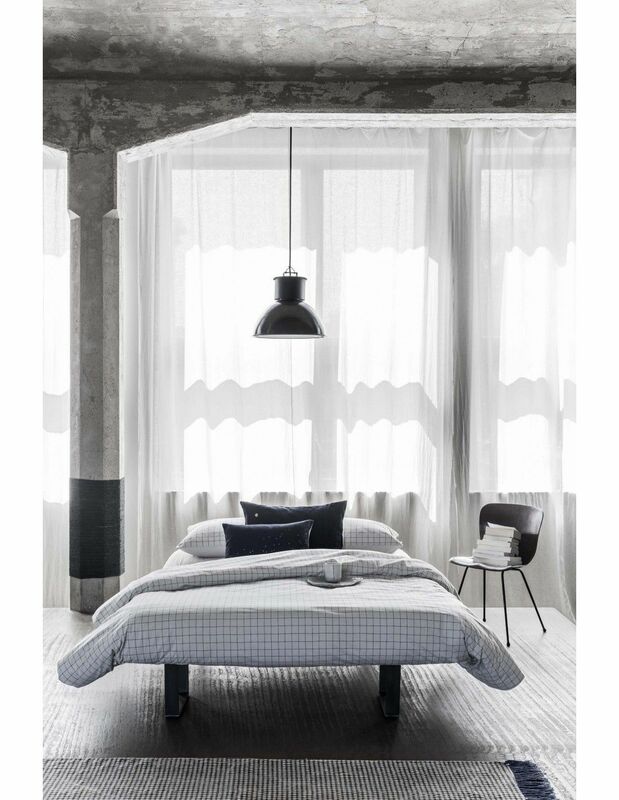 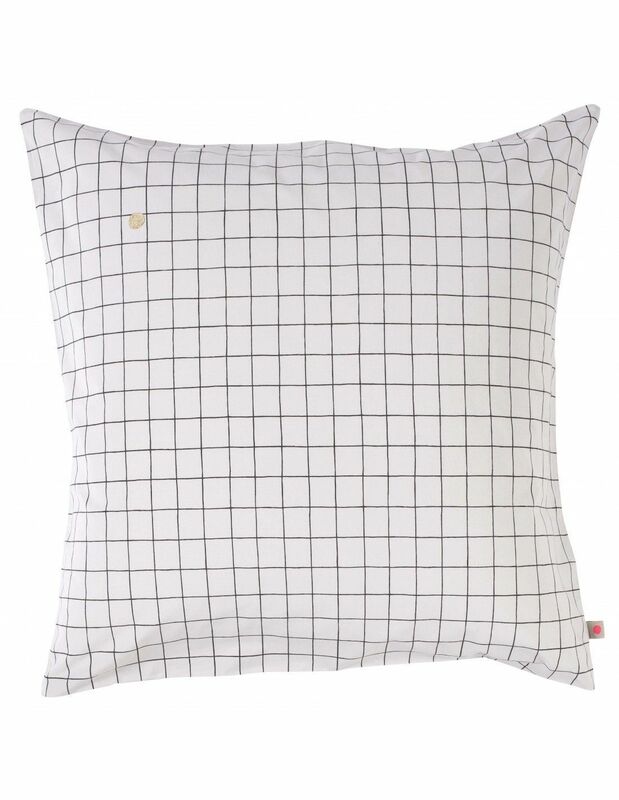 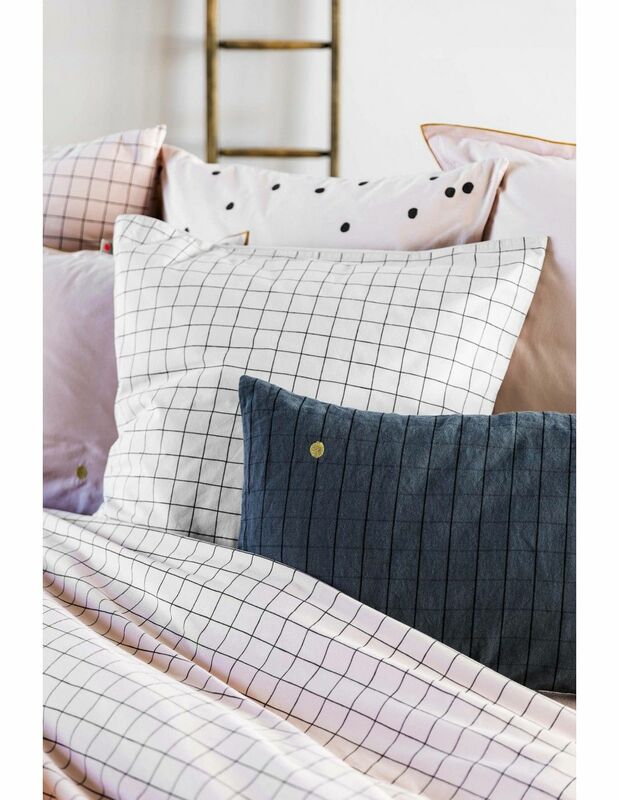 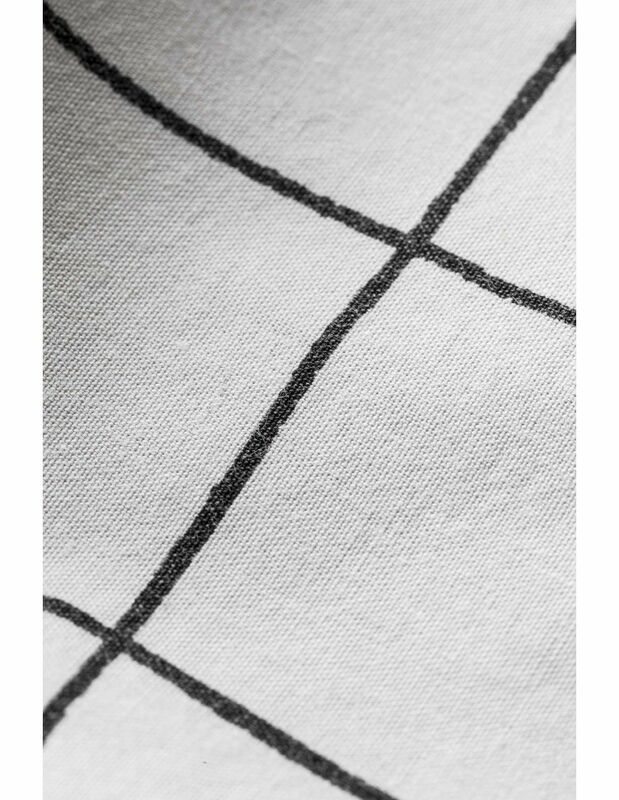 Sink into the checkered and the fresh Craie colour of our Oscar pillow case. 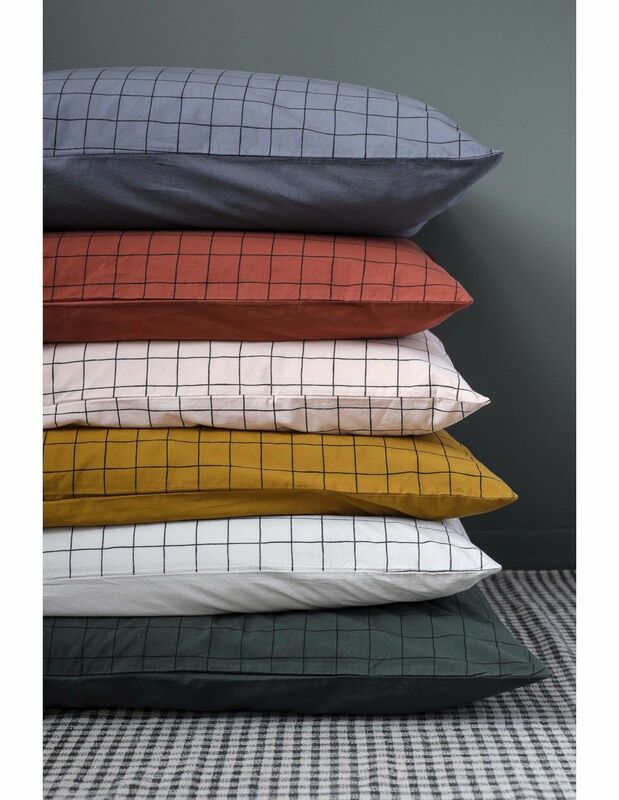 The Craie mixes perfectly with all the colours! 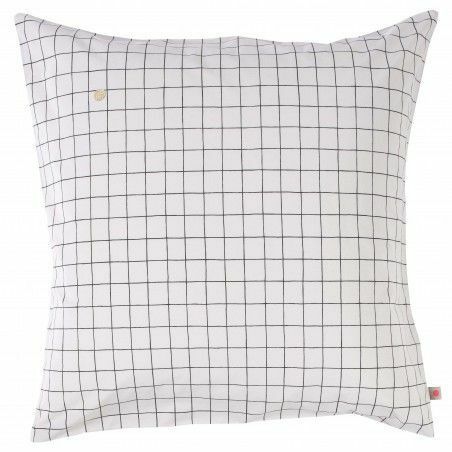 Don't hesitate to associate it with Dijon and Sencha!